Click an image to view a publication. 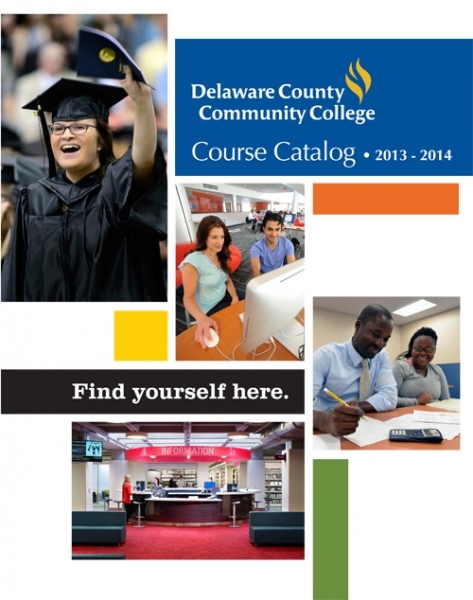 your Advantage – More than 400,000 residents of Delaware and Chester Counties read your Advantage to keep up to date on credit programs and new offerings at Delaware County Community College. 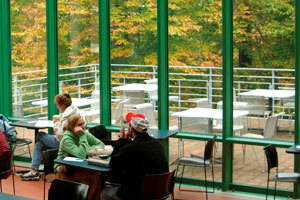 your Advantage is published prior to fall and spring registration. 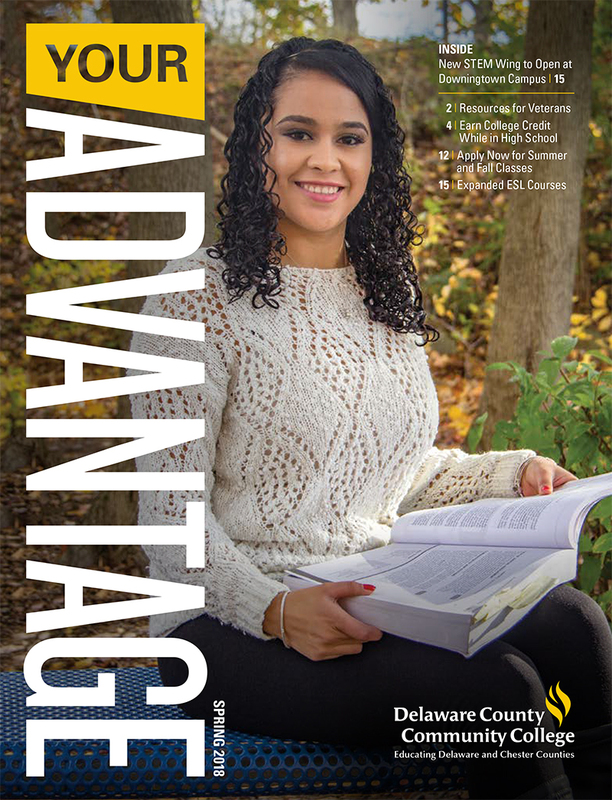 your Connection – With news of interest to various College stakeholders, your Connection is published three times each year and sent to more than 25,000 alumni, donors, friends, school district administrators and officials, and local legislators in Delaware and Chester Counties. Click HERE for archives. 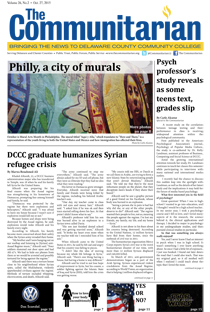 The Communitarian – the College newspaper, published four times per semester, written by students taking Fundamentals of Journalism II and distributed by the Campus Life Office. 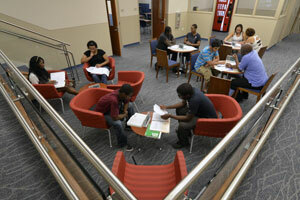 You can access the newspaper's archives HERE. Speakers Bureau – a free public service to assist area organizations by providing informative, useful and thought-provoking presentations. 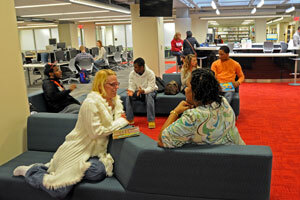 The printed College (or Course) Catalog is an annual publication that outlines programs of study, College policies, and provides a list of courses available to students. For the most accurate listing of credit courses, see the dynamic schedule. The printed Non-credit Course Guide is a semester specific publication that summarizes class offerings, days and times, and prerequisites for non-credit courses. Click here for the Style Guide. 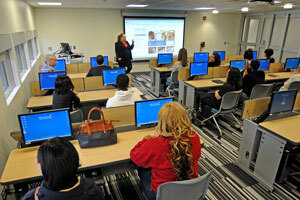 Get the latest news and information from Delaware County Community College! 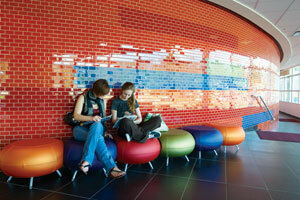 Check back often for what’s happening in academics, student life, admissions, public and community events, and more.